Smack dab in the middle of one of the Denver area&apos;s most popular shopping districts and offering the finest available selection of cannabis and cannabis accessories is The Green Solution on Kentucky Avenue. 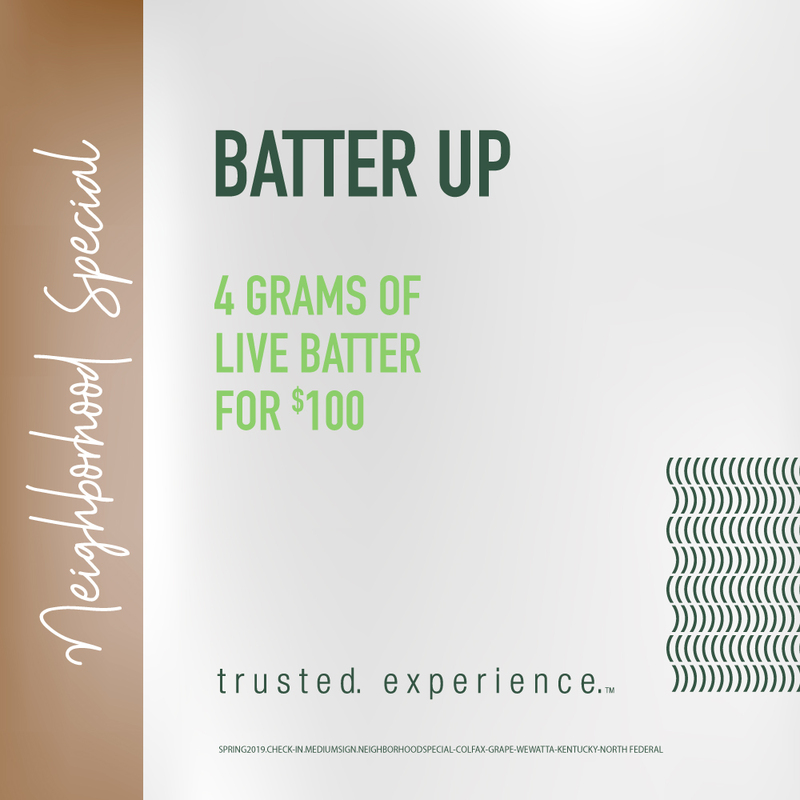 Whether you&apos;re a connoisseur, a newbie, or somewhere in-between, you&apos;ll find a spectacular selection of flower, edibles, and concentrates at this bright, clean, and modern dispensary near the Cherry Creek Shopping Center. Just east of Colorado Blvd and north of I-25, this location is near the University of Denver campus and the Cherry Creek Trail.